Home / gadget / gaming / hard disk / pc / ssd / Transcend Launches MTE220S NVMe PCIe M.2 SSD. Transcend Launches MTE220S NVMe PCIe M.2 SSD. 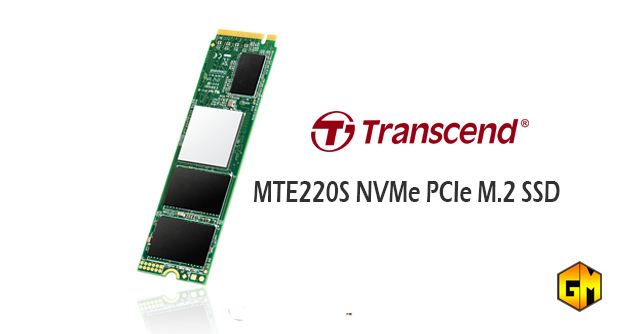 Transcend Information Inc., a leading manufacturer of storage and multimedia products, is proud to announce the MTE220S PCIe® M.2 Solid-State Drive. This SSD utilizes PCI Express® Gen3 x4 interface and is compatible with NVMe specifications. Utilizing this interface means supreme transfer speeds of 3,500 MB/s read and 2,800 MB/s write are now a reality. Using 3D chips and packing into a M.2 2280 form factor, the MTE220S SSD is the must-have for gaming enthusiasts and high-end applications! The Transcend's MTE220S PCIe M.2 SSD comes in 256GB, 512GB, and 1TB capacities, and are covered by Transcend's five-year limited warranty.